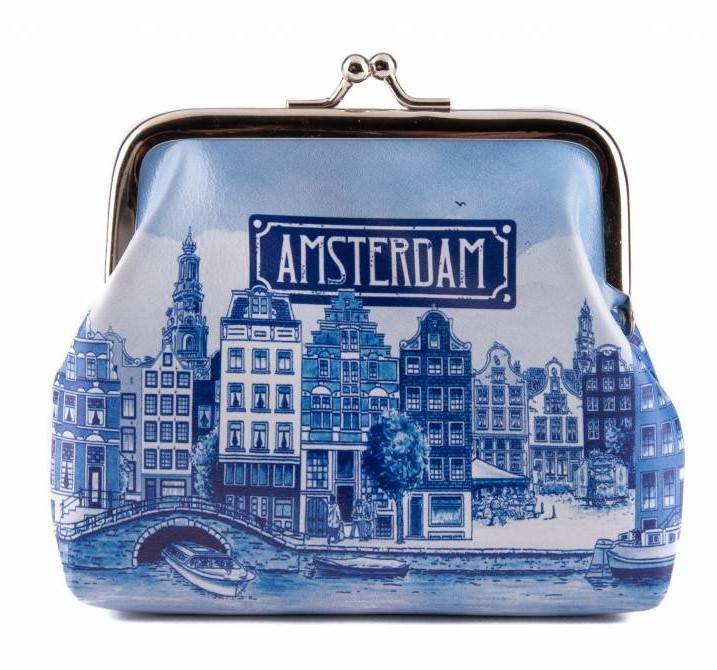 Buying Amsterdam souvenirs? 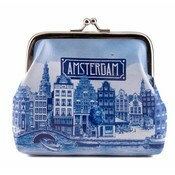 Cut-purse Delft blue - www.typical-dutch-giftshop.com | worldwide shipping. 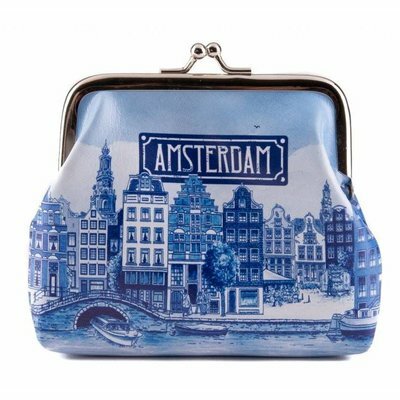 When you search for a huge assortment of Holland and Amsterdam souvenirs, you have come to the right place at Typisch Hollands. 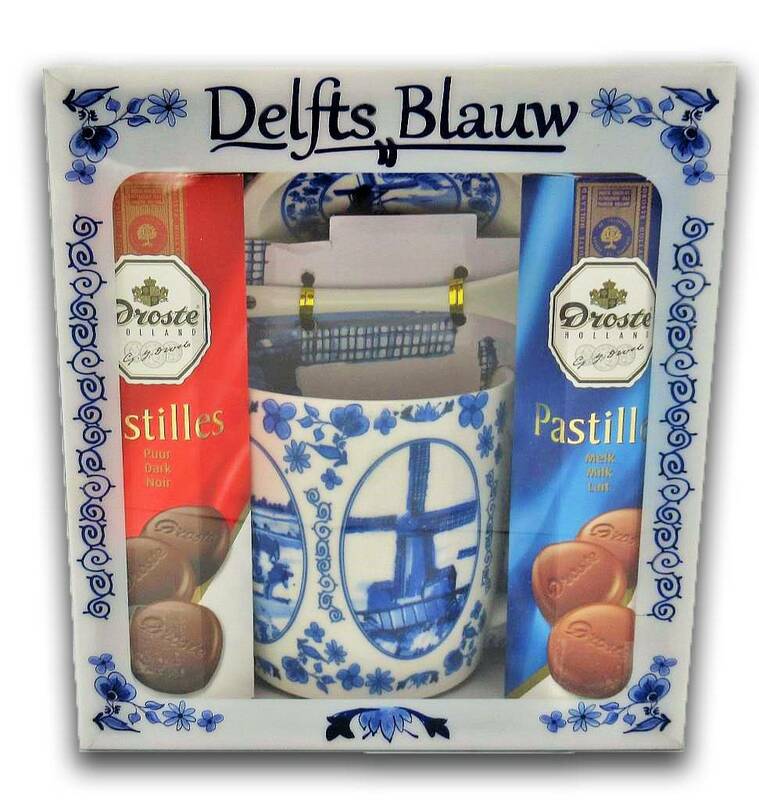 Choice of 6000 articles.